Welcome to my blog larshetmank.com. 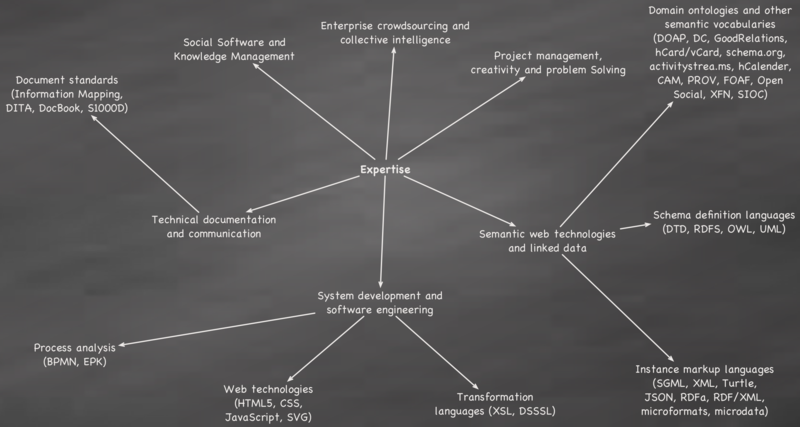 This is an independent blog for presenting my thoughts, ideas, and interests related to information architecture, knowledge management, and enterprise crowdsourcing. I am a software engineer and researcher who is currently working on design aspects of enterprise crowdsourcing systems. I encourage people to contact me with any questions or comments they might have!